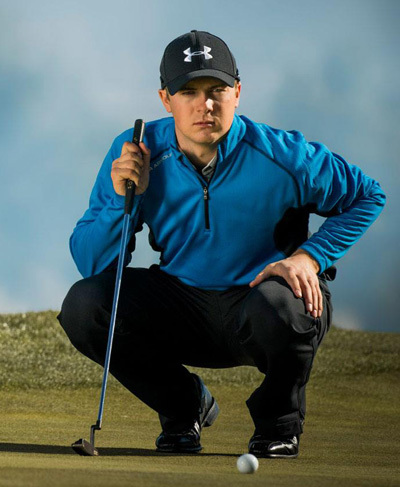 It shows how far Jordan Spieth 16/1 has come in such a short space of time for the bookies to make him favourite for a tournament, but like me, they obviously think it will be only a matter of time before he bags his second tournament victory. Jordan has had three Top 5 finishes so far this season from eight starts and with his length off the tee and that solid putting action that shows no fear, look for him to be in one of the final pairings come Sunday afternoon. 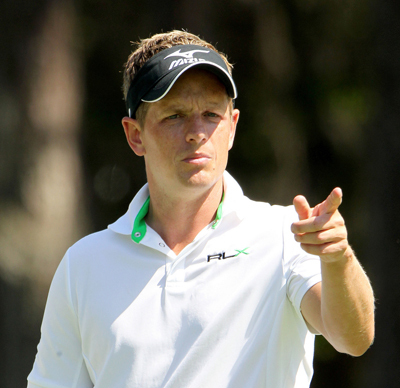 It’s not been the start to the season that 2012 champion of this event Luke Donald 20/1 would have wanted, but being back on a track that he enjoys playing I expect to see Luke once again challenging for the winners cheque this week. Luke defended his title last year with another Top 5 placing and a sixth place finish in 2010 should see the Englishmen arrive at Innisbrook in confident mood. Justin Rose 22/1 hasn’t started the season in the best of form and had to pull out of the Honda Classic due to a shoulder injury. But Justin on form is one of the most consistent players on tour and will want to be in good shape going into the Masters. Rose has had a Top 5 finish in this event back in 2011 and a Top 15 placing in 2010, so he obviously enjoys the track so I can see him being in the thick of it come Sunday. Webb Simpson 28/1 has not been outside the Top 20 in this event since 2010 and had a runners-up finish in that run in 2011. Webb has had a win this season and five other Top 10 finishes. Simpson currently sits third in the birdie average and first in the Par 5 Birdie or Better sats and I expect him to be a solid each-way bet this week. The 2010 Champion of this event Jim Furyk 28/1 is another player that seems to enjoy playing the Copperhead Course, apart from that win Jim has had a runners-up finish and two other Top 20 placing’s since he lifted the trophy at the Innisbrook Resort. 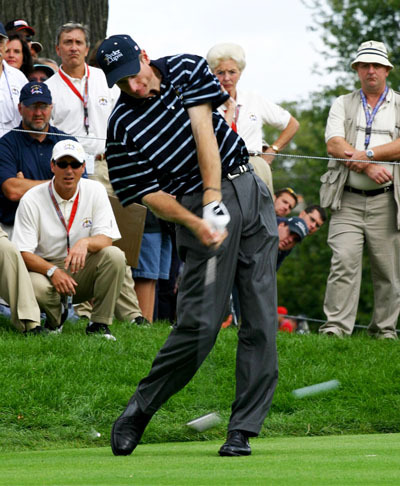 Furyk has two Top 10 finishes so far this season from his five starts. One player I have been watching with interest this season is Brian Stuard 100/1, Brian has started this year in great form and from his runners-up finish at the OHL Classic at Mayakoba went on to have two other Top 6 finishes. After watching him make the Top 25 at the Honda Classic firing a third round 65 to move himself up the leaderboard, I think Stuard could again be moving in the right direction.